1896. 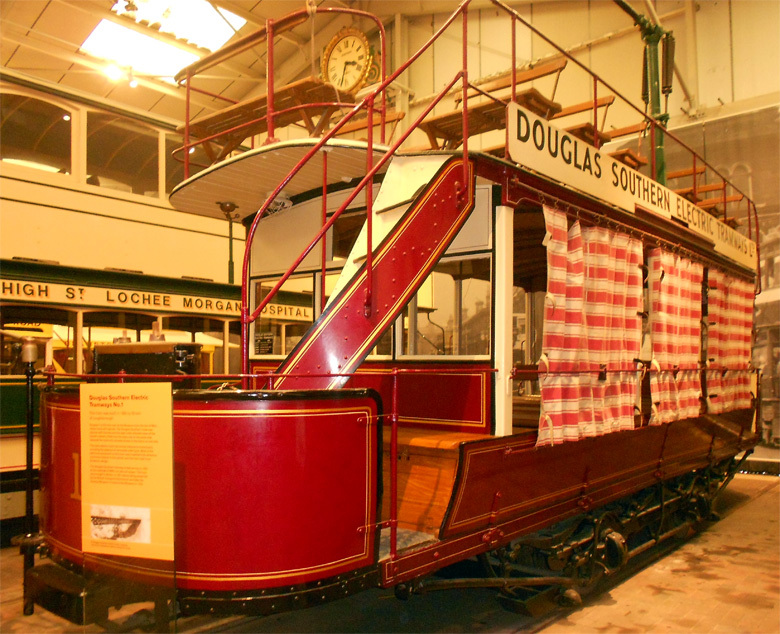 Douglas Southern Electric Tramways No 1. Exhibit at Crich Tramway Museum. 1906. 0-4-0 locomotive. Exhibit at the Snibston Discovery Museum. 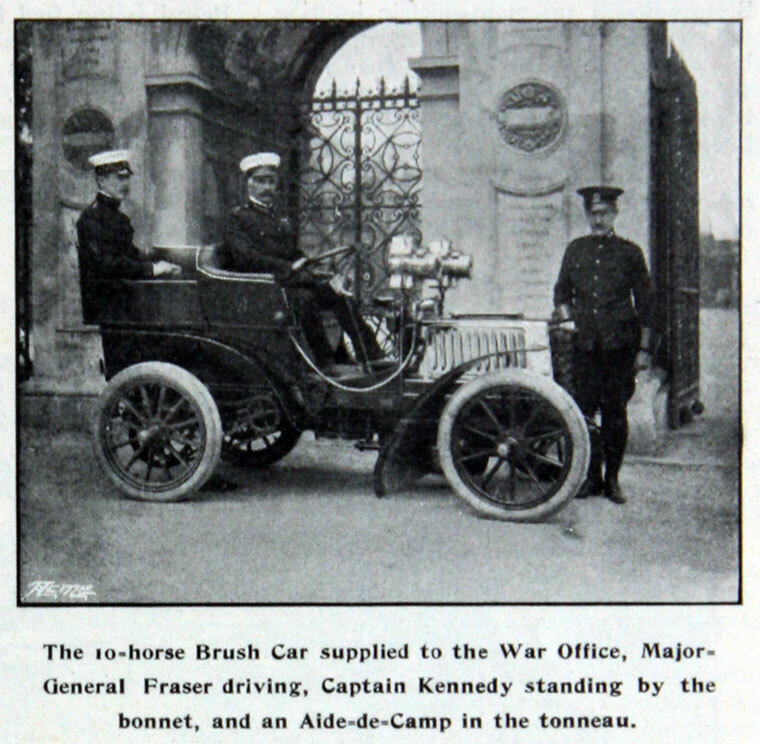 1879 Charles Francis Brush, an American, set up the Anglo-American Brush Electric Light Corporation in Lambeth. 1889. Requiring larger premises the company acquired the assets of Henry Hughes and Co at Falcon Works, Loughborough. New company incorporated as Brush Electrical Engineering Co to take over the business of the former company. Up to WWI, about 250 steam locomotives were built in addition to tram engines. Production of locomotives finished after the 1914-18 War and the company concentrated on transport-related electrical equipment, including tramcars, trolleybuses and battery-operated vehicles. The coachworks continued with, after World War II, omnibus bodies mounted on Daimler chassis using Gardner five-cylinder diesel engines and Daimler preselector gearboxes. 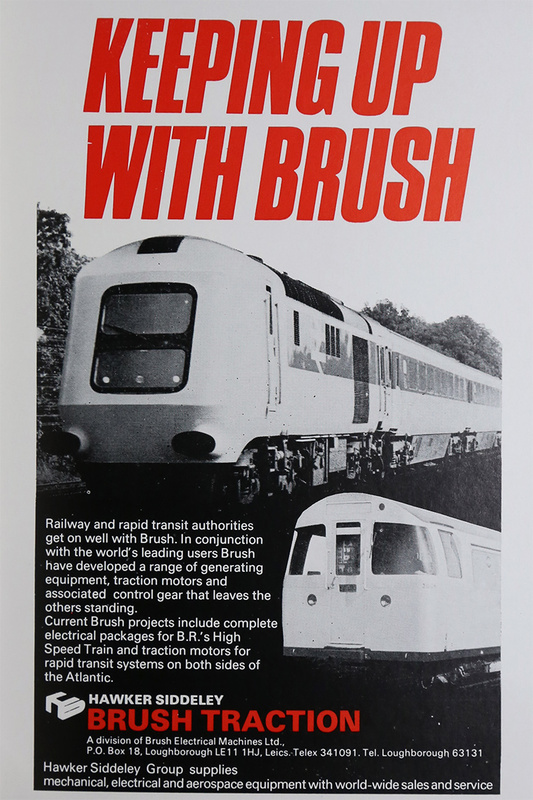 1947 Close to Derby and its railway workshops, the Brush company retained its contacts with the railway and in 1947 joined with W. G. Bagnall to produce diesel locomotives as Brush Bagnall Traction Ltd. When British Railways began to replace its fleet of steam engines, Brush entered the market for main line diesel-electric locomotives. 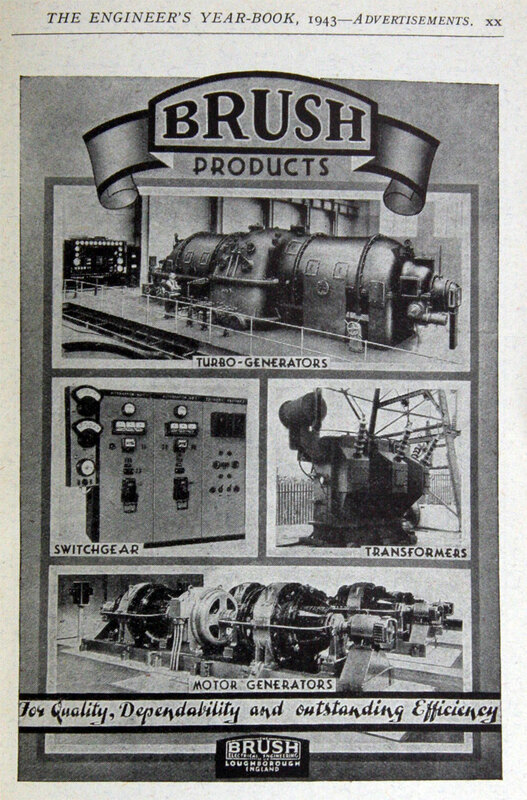 1950 Brush Electrical Engineering Co was the parent of the Brush ABOE group. 1954 Name of the Brush ABOE group would be changed to The Brush Group Ltd. New name and group organisation was implemented with effect from 1 January 1956. 1956 Brush Bagnall Traction Ltd, Loughborough, was renamed Brush Traction Ltd . 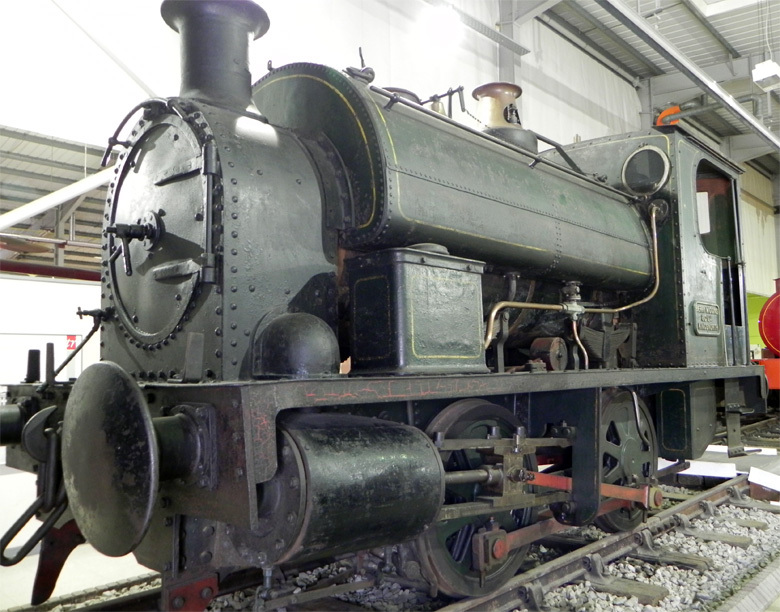 It had delivered 25 locomotives to Ceylon that year, and completed deliveries to Steel Co of Wales and the National Coal Board. Orders received from British Railways for 20 locomotives; also indirect benefits of modernisation programme in the form of orders for diesel engines for other locomotive makers. 1975 Part of Hawker Siddeley. This page was last edited on 15 February 2019, at 10:30.